A valid, signed passport and one Photocopy of the passport information page. containing the full name, photo, passport #, issue date, and expiry date The passport must have at least 6 months remaining after the completion of your stay in Lebanon, and contain at least one blank visa page. 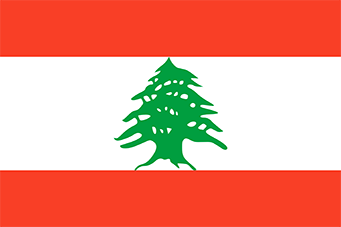 For minor children under age 18, a notarized letter of Parental Consent Form from both parents allowing their dependents to travel to Lebanon is required, with a copy of the child’s birth certificate and a copy of both parents’ ID. A valid, signed passport. The passport must have at least 6 months remaining after the completion of your stay in Lebanon, and contain at least one blank visa page.